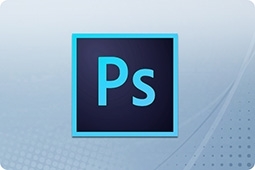 Adobe is the industry leader for creative design, editing, authoring, and publishing tools worldwide! This innovative company believes in a culture of exploring how to empower creative thinkers around the globe with tools made to enhance the design process. 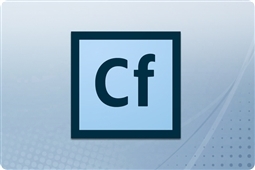 At Adobe innovation is everything and whether you are a user that needs to do something as simple as reading and editing a PDF or a major Enterprise looking to author content for a web based application there is always a product or suite perfect for you! Aventis Systems is proud to offer the following product suites for Adobe Software! Adobe Creative Cloud for businesses is the ideal way to get creative with all of your Adobe applications in one, or single cloud licenses for Teams or Enterprises! 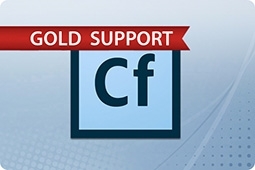 Adobe Robohelp a powerful tool for the authoring and development of help systems or web based applications! 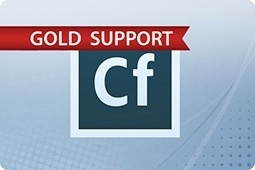 Adobe ColdFusion the top software in the market for rapid web application development! 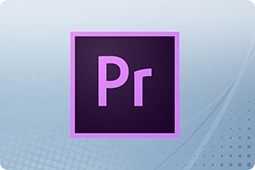 Adobe Photoshop and Premiere that deliver best in class features for editing images, photos, and video with tons of features to create the most professional finish possible! Check out our options below and get creative with the ideal Adobe Software Solution for your business today!